Tell bugs to...well...bug off! Find your pest control service in Abu Dhabi on mrUsta today! All our Abu Dhabi pest control services are certified by the municipality and come with a 6-month guarantee that the pests won’t return! Rates start AED 150 per treatment. Hit the pests hard before they hit you with pest control services in Abu Dhabi from mrUsta. There is no doubt that in terms of annoyances, pests take the gold medal. You have absolutely no reason to tolerate the inevitable pest invasion – provided you can find the right pest control service in Abu Dhabi. The pest control services in Abu Dhabi on mrUsta have been pre-vetted and pre-approved by our very stringent quality control process. So not only do these pest control services in Abu Dhabi do their jobs, but they do their jobs VERY well. 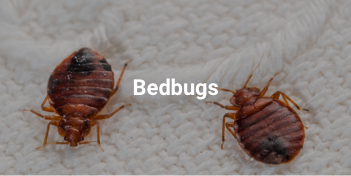 And thanks to local regulations, the pest control services in Abu Dhabi are not only required to be registered with the Abu Dhabi municipality, but are also required to give you a 3-month warranty and a 6 months efficacy that the pests will not return. Only safe and child-friendly treatments are done. And the value-added from mrUsta, is that you will get the pest control treatment that your Abu Dhabi home needs – no more, no less – and you’ll know EXACTLY how much you are paying for your Abu Dhabi pest control service before you even book! 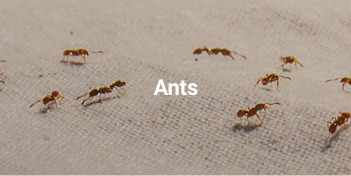 Our pest control services in Abu Dhabi cover most pests that are prevalent in the area, including ants, wasps/bees, rodents (like rats and mice), spiders, flies, pesky bedbugs, and even general treatments if more than one type of pest is making your life and your family’s difficult. With mrUsta, you have two ways of finding your pest control service in Abu Dhabi: you can either opt to ‘book’ or ‘get offers’. If you wish to book your pest control service in Abu Dhabi, just fill in all the details and we will assign a top-rated, top-tiered, and high experienced pest control service provider in Abu Dhabi to deal with your pest control issue. When you book your pest control service, you may choose to pay the pest control service provider directly or using your credit card online. 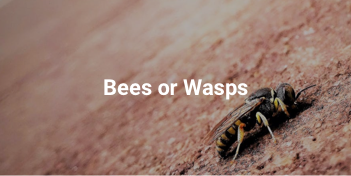 If you choose to get offers, multiple pest control service providers will send you offers, and you can select the pest control service in Abu Dhabi you want based on these offers and customer reviews. Real pest control customers. Really good pest control reviews. For less than a full tank of gas in the UAE, you can say goodbye to those pesky bugs and get pest control done for your Abu Dhabi home!.